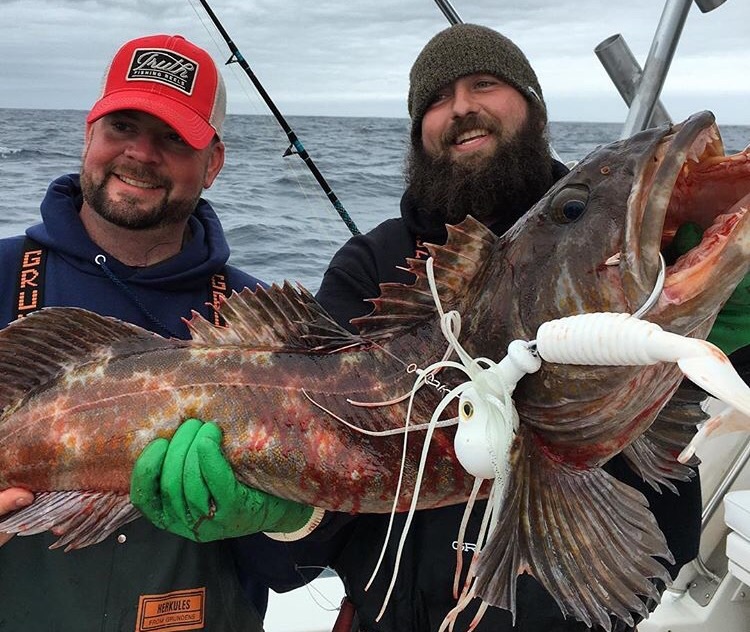 If you would like to get some jigs faster heres some of the landings/retailers that carry our products..
John from @pondscumanglers put this quality Lingcod on the boat while fishing the 4 oz glow octopus jig! 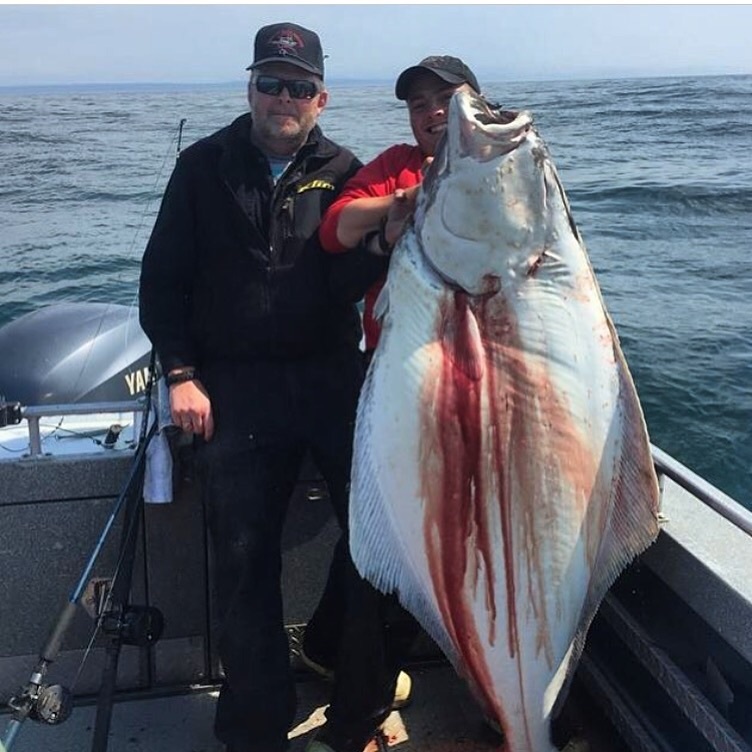 Josh P. Going deep with the big XXL 32oz octopus jig.. 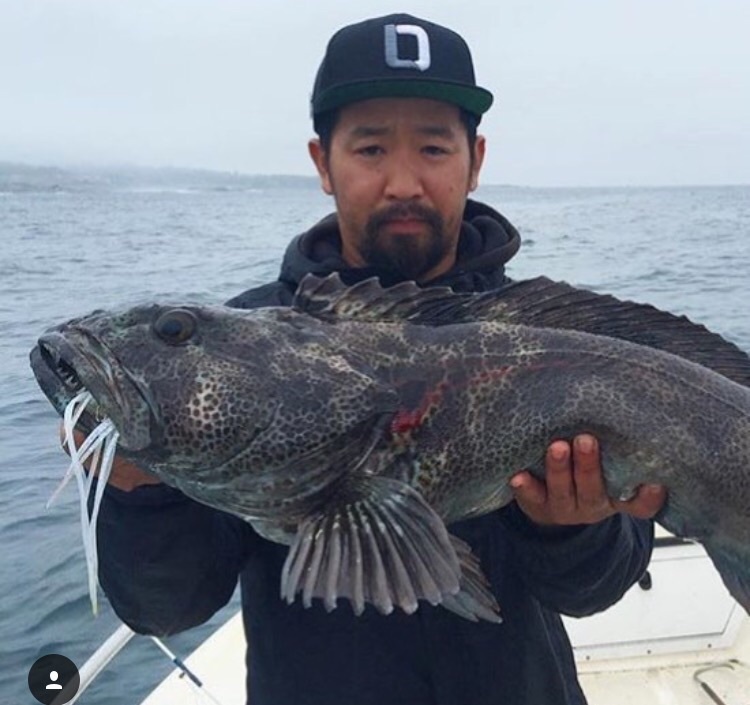 Pulling up quality lings from the depths!! 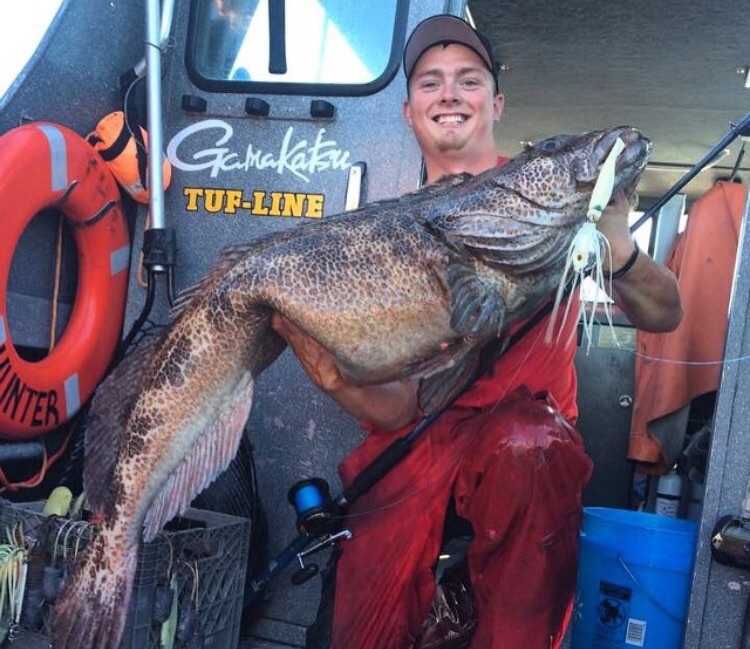 New Lingcod jigs winning jackpots up and down the coast! !